This week saw the launch of the Jaguar UniPart advertising Campaign within Europe. 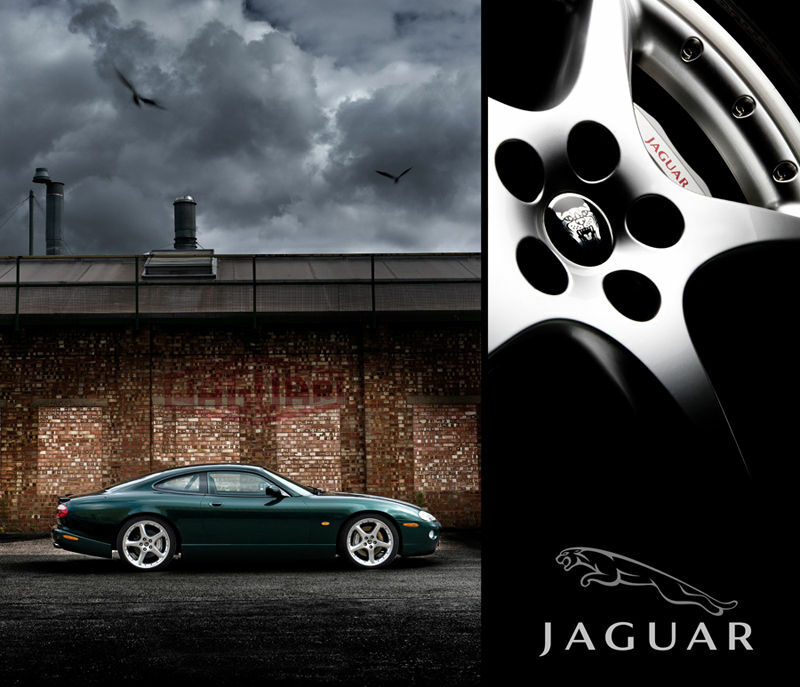 The work was shot recently by Ambient Life and was all completed at the main Jaguar Plant in the Midlands and the Jaguar Heritage Centre in Coventry. 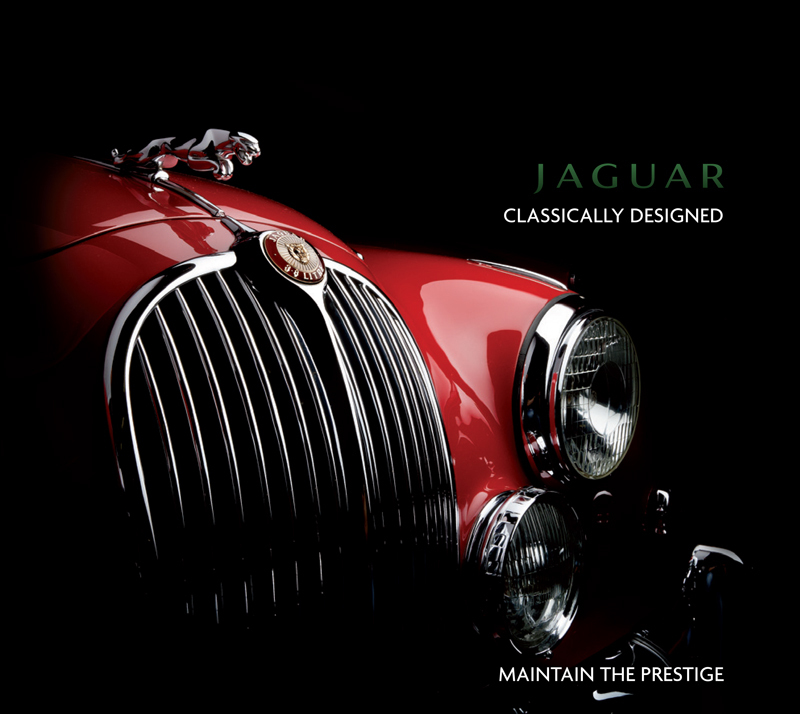 The campaign is to promote Jaguar UniPart and will run throughout 2011 across all forms of media.